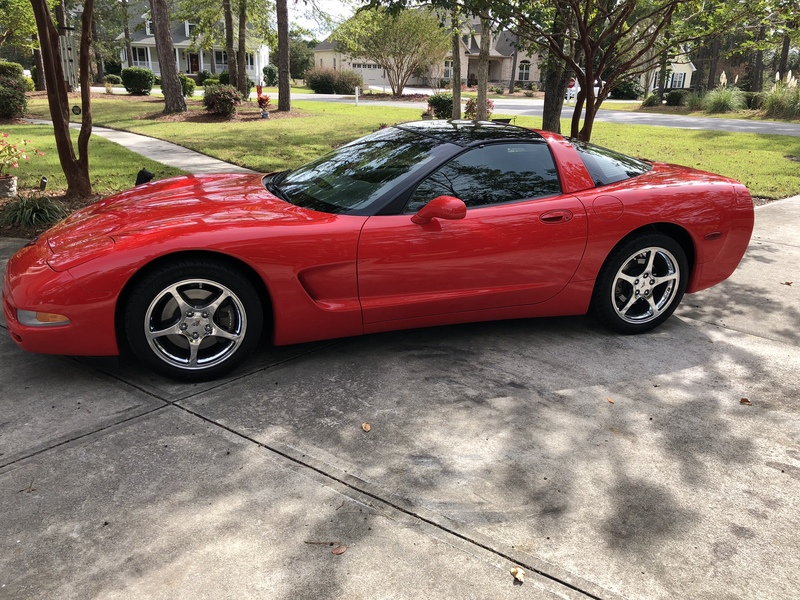 I needed a set of wheels and tires to upgrade my c5 2002 corvette. I've spend hours looking for the perfect set and found them at oe wheels. I worked with steve, 5 min phone call and wheels were on there way. They arrived early and just as stated by oe, the wheels and tires were perfect, Can't ask for better than that.